In 1995 and 2009 we were in Tromso with a team of pupils. 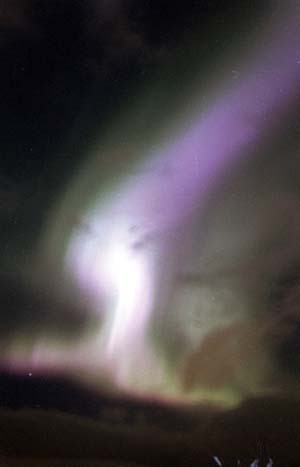 We took photographies of aurorae borealis. 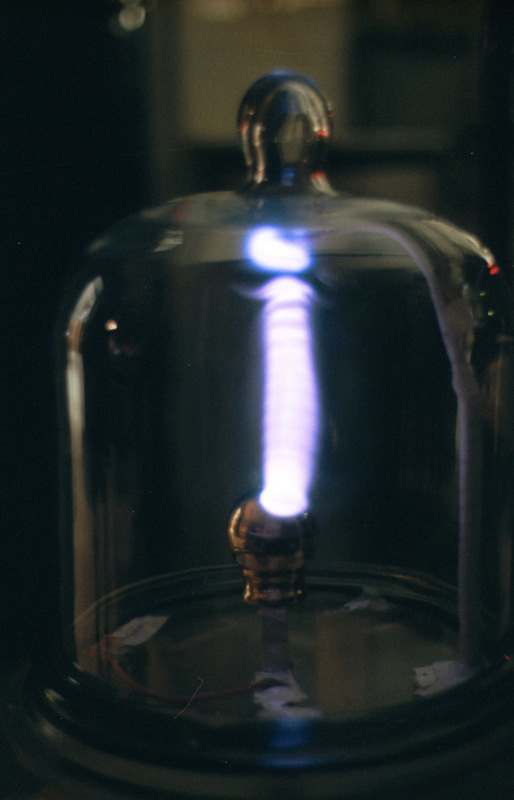 Our project was to build the Birkeland experiment: The Terrella. The website about our Terrella Project. 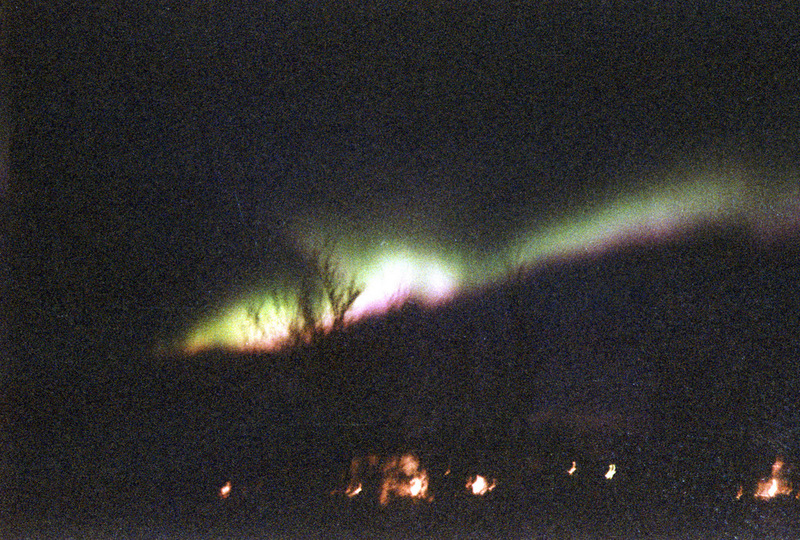 Aurora picture took in Tromso In November 1995. We use an nikon FM2 film camera. The sensitivity was 1600ISO and the picture took 30 seconds. 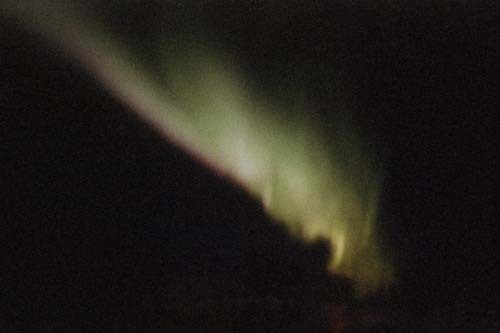 Aurora picture took in Tromso In November 1995. We use an nikon FM2 film camera. The sensitivity was 1600ISO and the picture took 10 seconds. We can see the different color dues to the light emitting nitrogen (pink) and oxygen (green) atoms. Another aurora during the same evening we can see also the green and pink light. 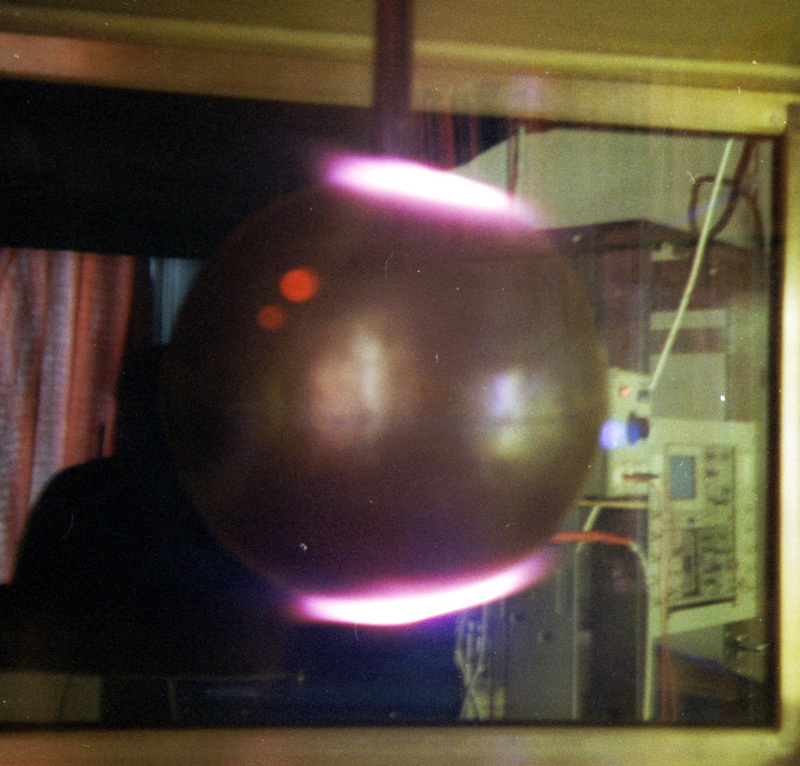 The Birkeland's experiment in Tromso university. Aurorae on the Bireland Terrella. 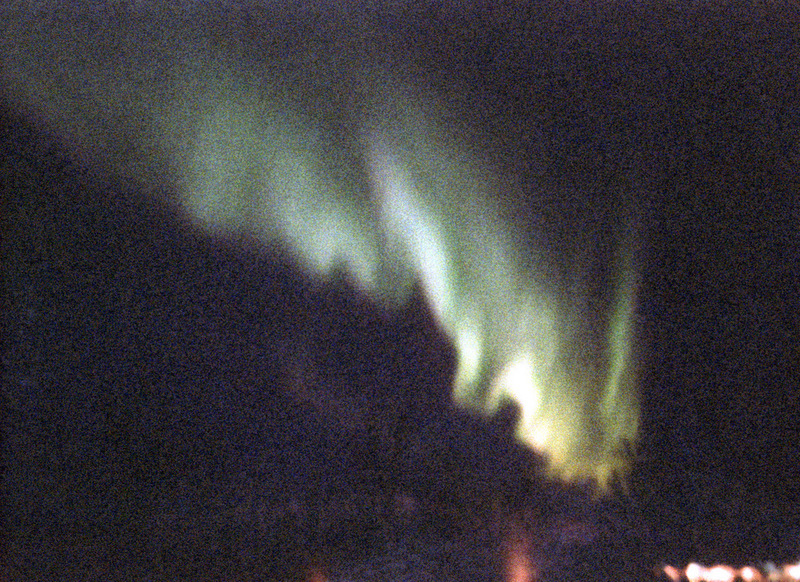 Aurorae on our first Terrella (1995). 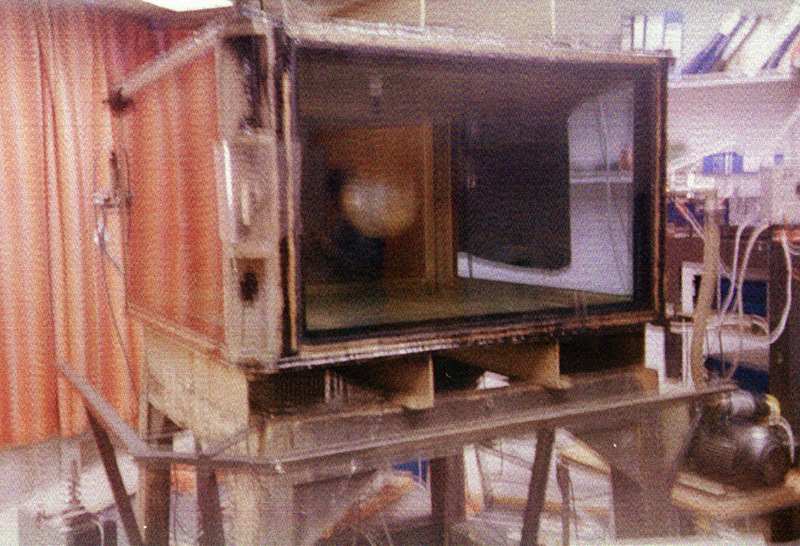 Our first Terrella experiment (1995). Aurora picture took in Tromso in December 2009. We use canon 450D Camera. The sensitivity was 400 ISO and the picture took 30 seconds.We were near the EISCAT research center. Another picture the same evening with the same settings. Simulation of the couple of a star and a planet in our terrella experiment.